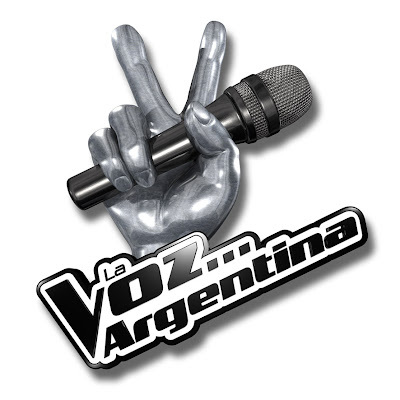 I'm watching The Voice (Argentina). I love this show, even though one of my favorite participants had to leave the show today. She's Georgina Morero, a 19 years old amazing singer. Watch her performing "Imagine". answer; Aaw thank you :) They're not mine though, i wore lenses. It was halloween in our school.